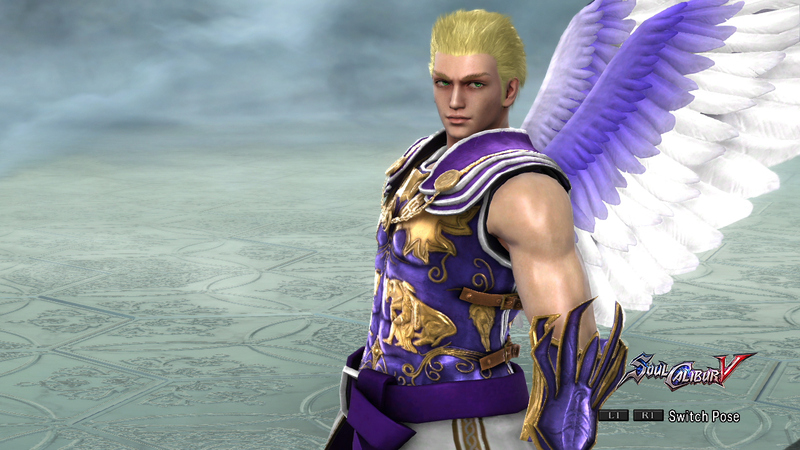 Raphael is an angel Aura Cleric. She is a close friend of Uriel, Gabriel, and Michael. He is one of the angels next in-line to become an archangel. His loyalty toward Michael took her toward a journey toward the truth of the creation of Dream Port. Raphael is laid back and can be considered lazy. He does not want to waste his precious mana unless the condition is dire, like between life and death. He seems to take life for granted as he does not mind to resurrect a fallen being, but in circumstances that can destroy the being's body, Raphael will not slack around. He is very forgiving at teaching, thus prefers to talk politely and give more examples. 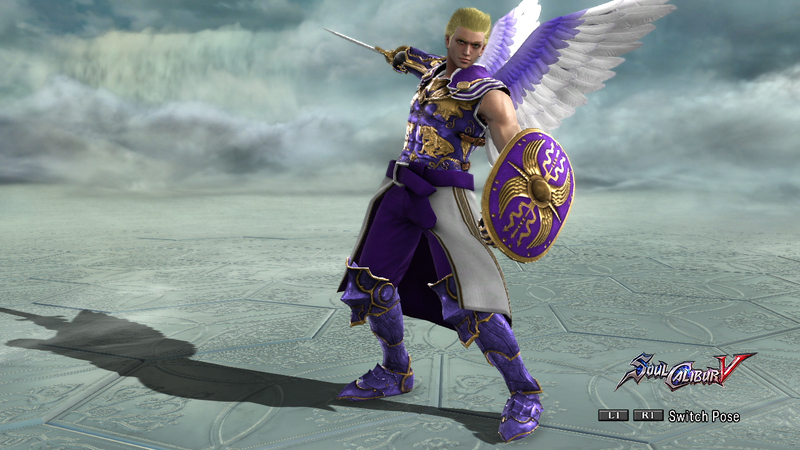 Recreation of his SC5 look. Raphael's highlights are his hair and his overall light armor. He is supposed to use a single sword, as opposed to the SC5 version which also uses a shield. His design is a homage to Shin Megami Tensei. I tried to depict him as a fighter and a healer. A typical soldier look. Shame there are no wing-like item for males.